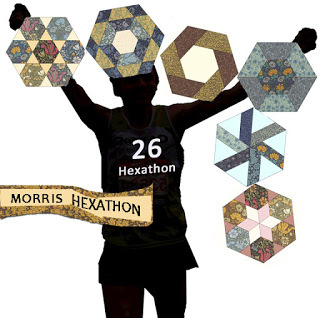 Ive decided to join in on the fun of Morris Hexathon 2016, held by Barbara Brackman and Becky Brown (the fussy cutting queen). I love English Paper Piecing and I just cant resist. I have a fat quarter bundle of Barbaras 'Old Cambridge Pike' which I bought for The Splendid Sampler and haven't used it yet. It starts May 7 and appears on Barbaras blog every Saturday for 26 weeks.... Who would like to join me???? Tis just what I need another project. This past week I've been trying to prepare blocks from my 'Old Time Kaleidoscope BOM' to take with me next week. The whole family is heading to Royal Far West for a week of appointments, schooling and I hope some family fun. 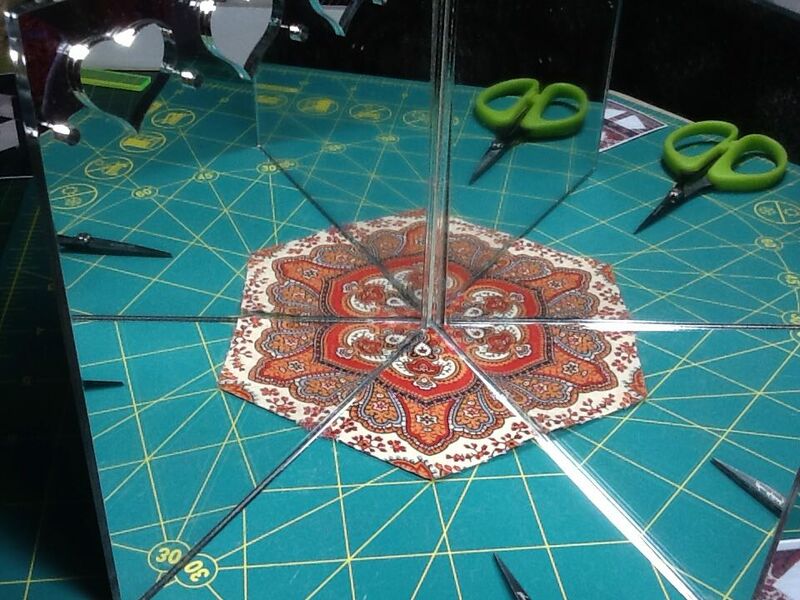 Happy & safe travels - hope you get some time to stitch...the hexathon looks like fun . 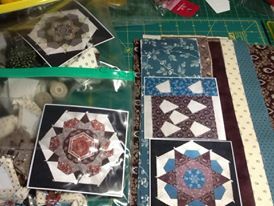 . .
another lovely project - I will watch closely. 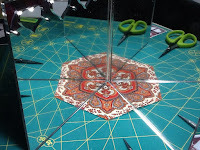 I love stitching with others - I usually have more chance of getting it finished!